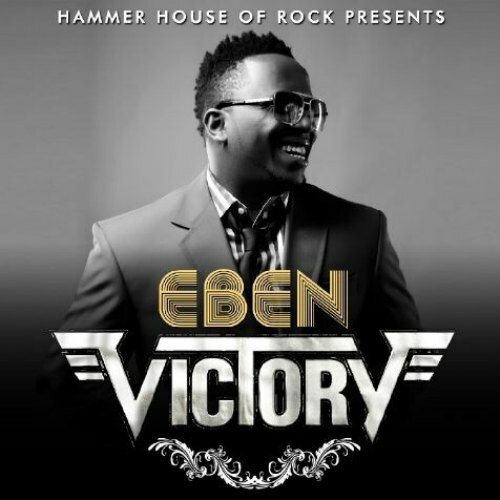 ‘Hammer House of Rock’ Sensational gospel musician Eben , gives thanks to God in his single titled ‘Victory’. The song was released after he won Song Writer of the Year; BLW Inc; Award at the the LoveWorld Music Award for 2015!. ‘Alpha and Omega’ by him also won Worship song of the Year. Take a listen , comment and SHARE . Everything that I have na You gave to me Baba ! Jesu You love me plenty, you came to die for me ! He has taken away my sorrows and now I’m free! any time I listens to this song ,I become mad for Christ Jehovah.